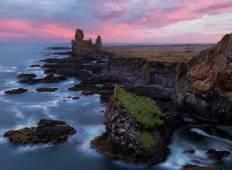 Find the best Guide to Iceland trips. 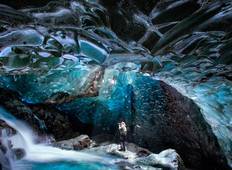 From Iceland to Iceland, TourRadar offers 10 tours through 1 countries from Guide to Iceland. The tours span across 2 day to 8 day itinerary with prices ranging between $226 to $313 per day.